A podcast about the books you've been meaning to read. Updates Mondays. 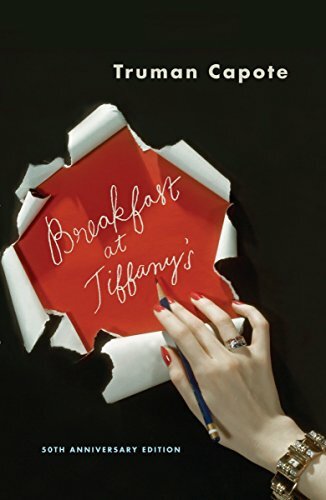 It may not be that classic Audrey Hepburn joint, but Truman Capote's novella Breakfast at Tiffany's quite the fun, poignant portrait of a young socialite named Holiday Golightly. Join us for a morning feast of names, symbolism, and crimes - the three food groups!